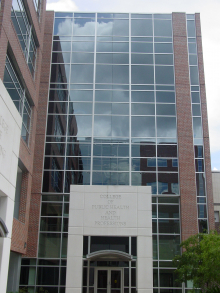 The College of Public Health and Health Professions is located in the Health Professions/Nursing/Pharmacy Complex. Upon submission of the online forms above, reservations are processed on a first-come-first-served basis. It is suggested that requests be submitted as soon as a need is identified. If after hours reservations are required, UPD will need advance notice. Requests with less than 48 hours notice may not always be able to be accommodated. If you have a specific room in mind for your function, be sure to mention it in the comments box of the request form. However, please note that requesting a specific room does not guarantee you will be assigned that room because we are continually balancing multiple requests. 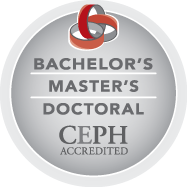 To know whether a room is available prior to submitting the request please visit our Virtual EMS. For the Physical Plant Department (PPD) front desk, call 392-1141. For issues concerning scheduling in HPNP, contact Tanza Ellis in Student Services at 273-6622. For questions relating to one time room requests, please contact Suzanne Sindledecker at 352-273-6489. For problems concerning PHHP or the HPNP building, call the Dean’s office at 352-273-6214.